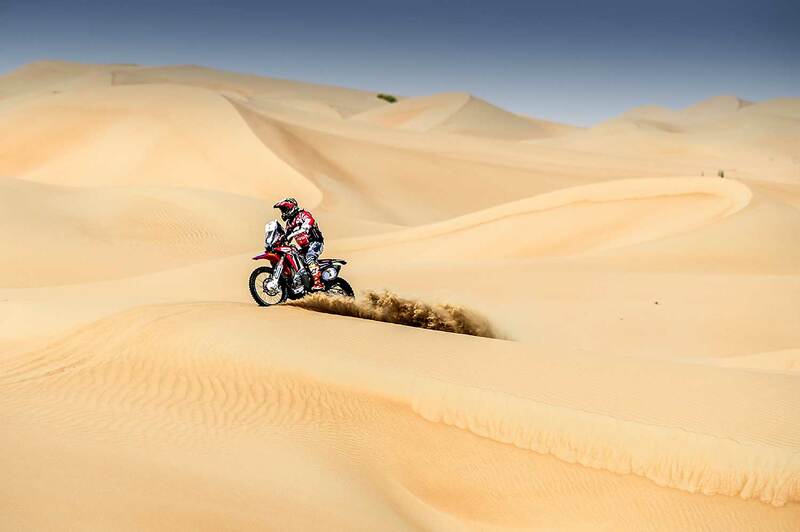 The first round of the FIM Cross-Country Rallies World Championship for Bikes and Quads, the Abu Dhabi Desert Challenge sprung in to action in the UAE with the first heavy dose of dunes in this open desert race. Benavides, was the best rider of the Monster Energy Honda Team. 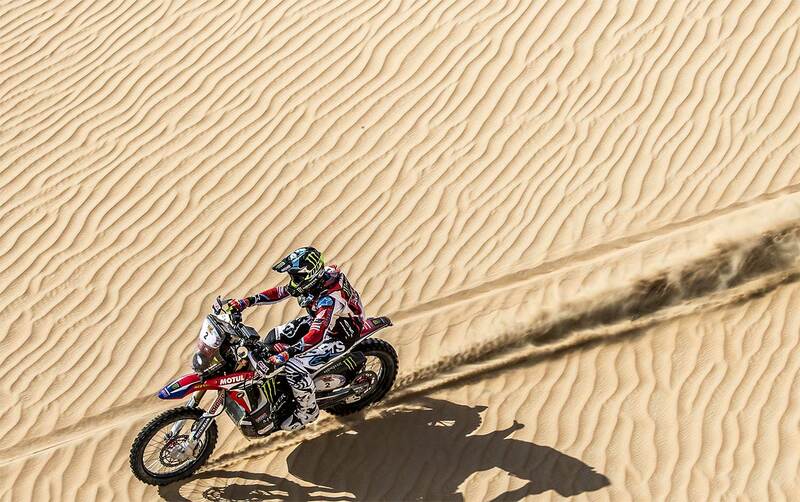 Riders had to tackle a 418.38 kilometer course in total, including 276 km of timed special stage in the dunes between the Yas Marina Circuit and the great erg of Liwa, an area that will host the action over the coming days. A vast sea of dunes, some of which are particularly treacherous, called for some extremely cautious riding. Kevin Benavides "Monday it will be our turn to attack!" Kevin Benavides took the start this morning in second position, which made it easier for other riders to follow in his wake. 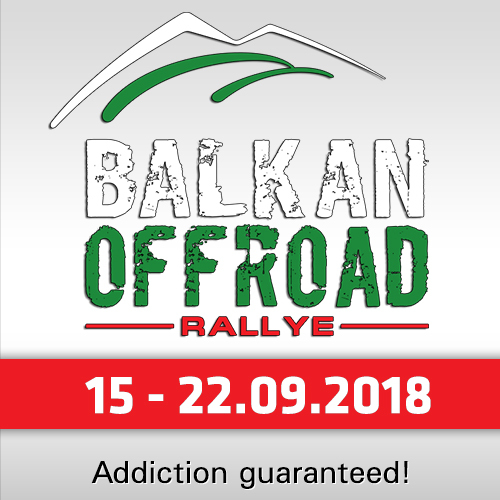 Despite holding a solid pace, the Argentine rider posted fourth overall place and will be looking to improve on this over the following stages. "It was a good stage to warm up in the desert of the Arab Emirates," said Benavides. "I think that until the first CP I took a conservative pace and pushed a bit more later on, to be able to reduce the difference. We were ahead and knew that we would lose some time to the other riders coming from behind. Monday it will be our turn to attack, but with a bit more confidence out in the desert." 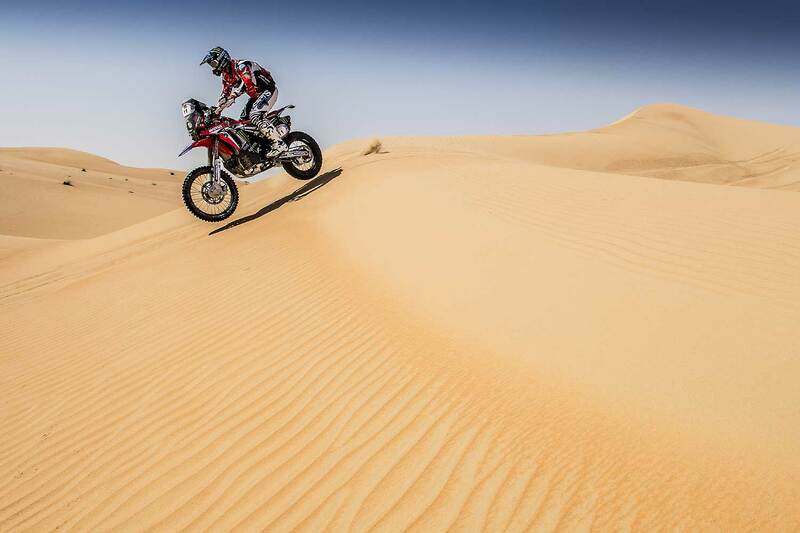 Portuguese team-mate Paulo Gonçalves, in his first race back from the injury that kept him out of the most recent Dakar, got his first contact with the dunes to finish in seventh position. "After more than two months without competing, my pace is not the same as the riders in front," he reported. 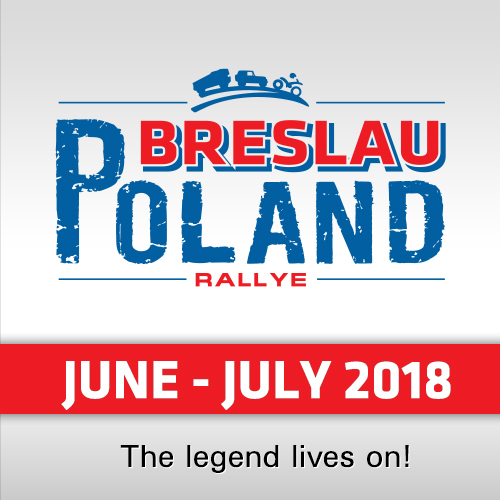 "I took precautions at the beginning and finished the stage – some 250 kilometers - without any problems. I dropped some time, but the knee and shoulder injuries did not give me any problems. Now, we have to keep on, getting more mileage under the belt and try to regain full fitness over the four remaining days." 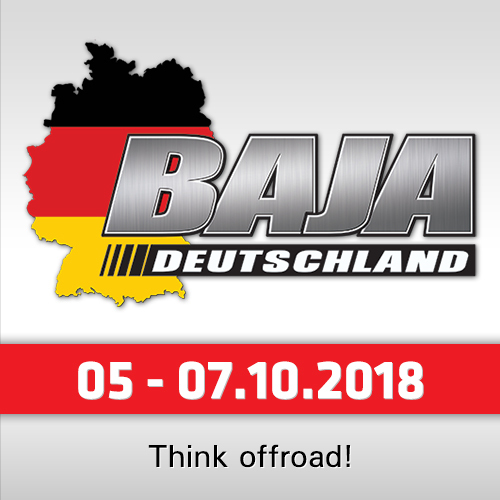 A good start for Ricky Brabec, who has been able to put in a steady overall performance on the Honda CRF450 Rally, finishing in sixth position. "The day went well, I felt great," said the US-American. "I was riding well but when I looked back I saw that Toby was riding well too. I decided that I had to push a bit harder. After the refuelling I started to get a bit hot. The heat takes a toll on your body and mind. I was pushing in the first 40 km, but I had to slow things down a bit and to be safe, as it’s only the first day. It’s a big plus having the whole team out here too. Let’s see what the rest of the week brings." 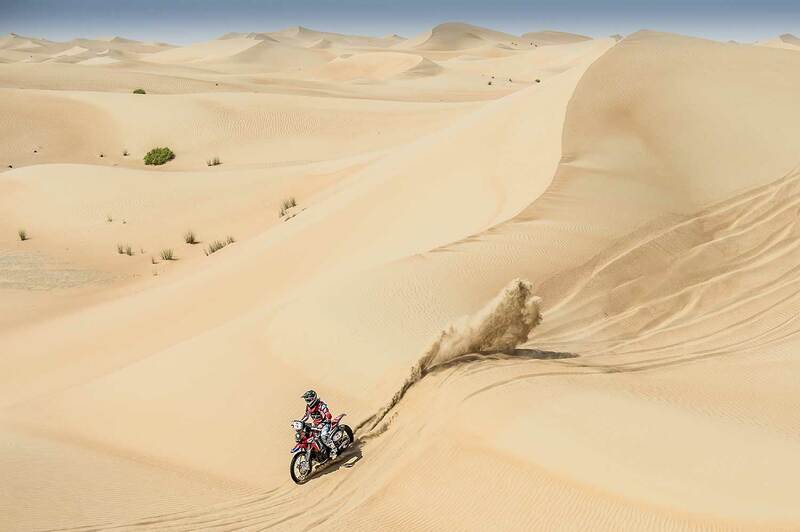 Michael Metge and José Ignacio Cornejo completed their mission of making first contact with the demanding dunes and tough navigation that the Desert Challenge offers. Both avoided big risks and made up the numbers in the top ten. "It was my first day in Abu Dhabi," stated the French Michael Metge. "I started out not so fast because I have not finished finding the best adjustment on the rear suspension of my bike. Toby Price passed me with a faster pace, but I continued with mine. At the refuelling I changed the settings a bit and I continued, trying to learn how to drive in these dunes, with some cuts where you can’t see anything. You also have to be cautious to be able to reach the end of the race in one piece." Team-newbee José Ignacio Cornejo in highly motivated: "It was a very fast, entertaining stage. I think I rode well on the bike, but I think it can be improved on in the coming days. We must improve the desert navigation, so as not to have so many doubts in the dunes. That is essential if you do not want to end up far behind the leading riders, as has been the case today. I am very motivated for the next stages."